Soylent For Life! : MY FIRST MONTH OF SOYLENT! MY FIRST MONTH OF SOYLENT! ​I just spent the entire month of April drinking DIY Soylent! For me it's monumental. For others watching from the outside, it must look kind of crazy. But I've joined a community of people all over the world who are doing exactly what I'm doing, redefining the nature of food. It wasn't always an easy transition. The first couple of days I thought I had made a huge mistake. My body went through something like withdrawal symptoms. Here I was giving it all the nutrition it needed, three times a day, and my body was in total freak out mode. However, after a few days, things started to settle down. After the first week, I was feeling better than I had felt in a long time. One of the great benefits so far is that I have lost 16 pounds. I've been pretty much eating all the Soylent I want, and I haven't really exercised all that much. I didn't want to add any more stress to my mind and body, considering I was changing my entire way of eating. 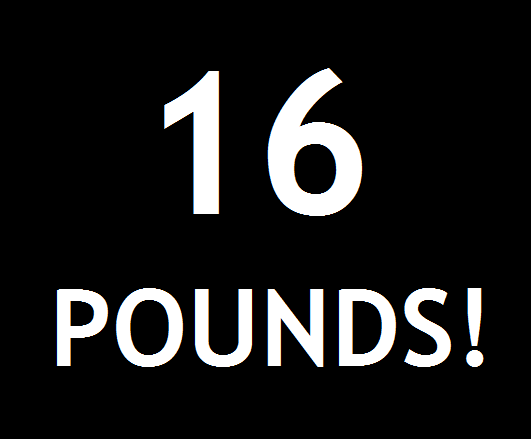 After seeing this incredible 16-pound weight loss this morning, I'm ready to put it into high gear! Soylent has satisfied my appetite completely. After the first couple of days, I no longer experienced extreme hunger. I usually drink three Soylent drinks a day, but I enjoy my Soylent all sorts of ways. I freeze it like ice cream. I make it thick and eat it with a spoon. I've even baked it into cookies. But the best is yet to come! Right now, people all over the world are eagerly anticipating their first shipment of the real Soylent. Up to now, we've all been making our own Do-It-Yourself versions of Soylent, but the real thing is finally on its way. All of us Soylenters will begin enjoying the real thing in the next few weeks, something we've been waiting for for over a year! What started out as a crazy notion has turned out to be the best thing I could have done. I'm healthier, lighter, and excited about the future of nutrition, Soylent! You run a very good blog about soylent. Did you feel a bit tired of the taste at the end of the months? If so, would you like to taste some DIY-soylent for variety? Hey Spaceman! I'm glad you like the blog. I will check out the site. All the best! FEDS SAY FOOD PRICE JUMP IS COMING! 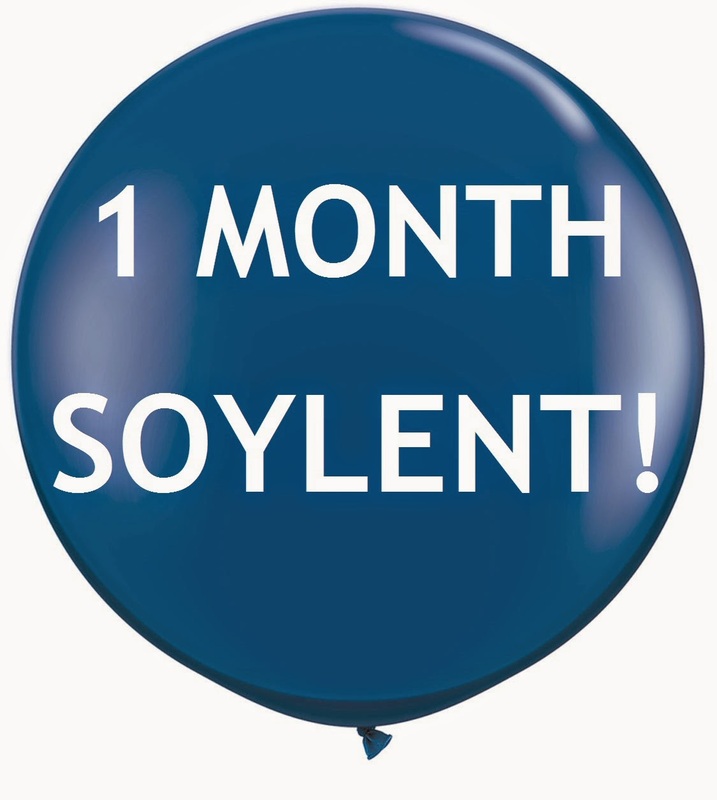 SOYLENT, ONE MONTH AND COUNTING!!! THE NEW SOYLENT WEBSITE IS HERE!